Gari ki pick ar road grip bht zabrdast hy. Bar bar request hy sirf leny waly bahi he rabta kren.chaska party se maazrat. Exchange possible with suzuki carry bolan.2003 ya 04 model.and exchange possible with cultus 2003 model. Set your Alerts for Chery QQ in Rawalpindi and we will email you relevant ads. 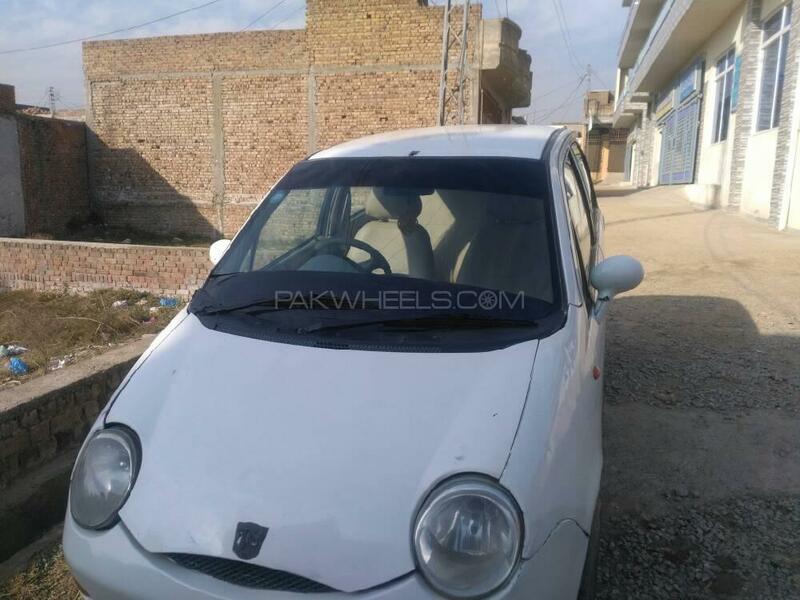 Hi, I am interested in your car "Chery QQ 0.8 Comfortable 2005" advertised on PakWheels.com. Please let me know if it's still available. Thanks.